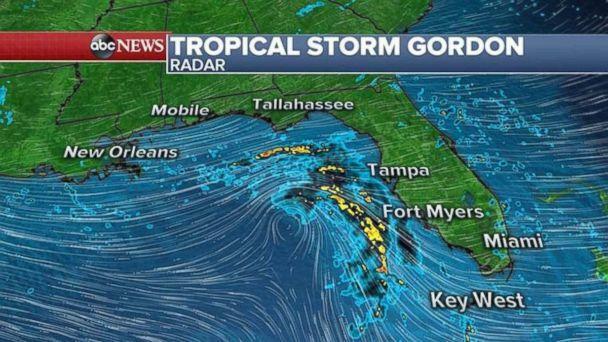 Governors in Mississippi and Louisiana have declared states of emergency as Tropical Storm Gordon bears down on the Gulf Coast. 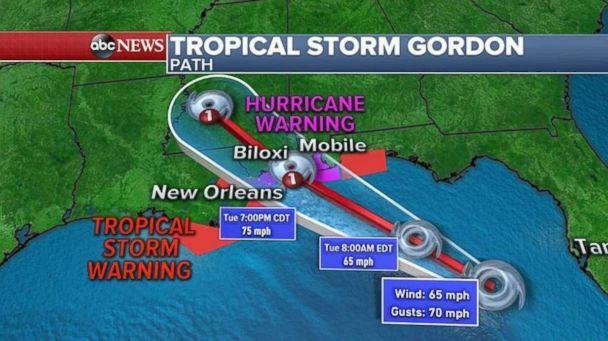 The storm, bringing gusty winds and heavy rain, is forecast to strengthen into a hurricane by the time it makes landfall along the Mississippi coastline Tuesday evening. Heavy rain and inland flooding are major concerns for Mississippi, Alabama, Louisiana and Arkansas. Some areas may see up to 1 foot of rain. Inland flooding from Mississippi to Arkansas may be especially dangerous. 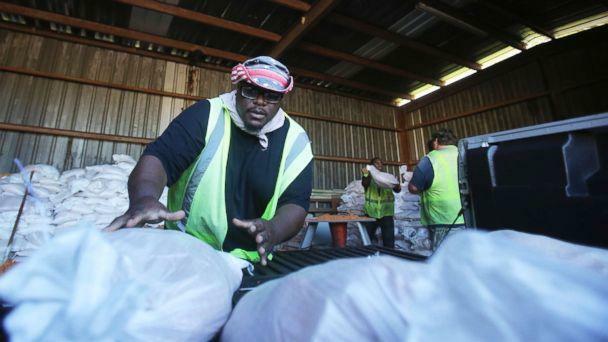 Because of the combined threat of coastal flooding and increased storm surge, New Orleans issued a voluntary evacuation order for areas outside of the levee system. New Orleans government offices and Orleans Parish Schools are closed Tuesday.